When you need heating, air conditioning, plumbing or electrical service in Wake Forest, NC you can count on the area's trusted home services contractor, Weather Master. 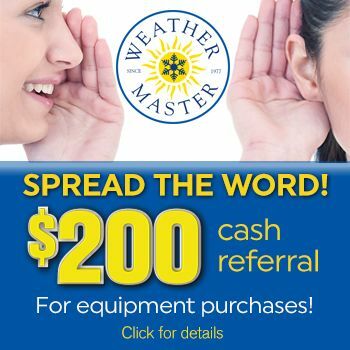 Since 1977, Weather Master has been serving Wake Forest and the Triangle with quality services and products. Our plumbers, electricians and HVAC technicians are ready to help 24 hours a day, 7 days a week. We have worked hard over the years to maintain the highest standards of customer service and satisfaction. We take pride in our tradition of excellence and continue our mission to build long-lasting relationships with our customers in Wake Forest. Give us a call for all of your HVAC, plumbing and electrical needs. Call us today or schedule service online and find out how Weather Master delivers world-class service with a small-company touch. Dimming lights? Tripped circuit breaker? Faulty switches or outlets? When need a quality electrician you can turn to Weather Master! 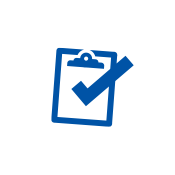 We are dedicated to providing you with quick, expert service so your life can get back to normal as soon as possible. We offer 24 hour service so when need assistance during the day or in the middle of the night, contact us and we will respond immediately. Our electricians have the tools and training to make minor or major electrical repairs, and can typically have your home back up and running on our first visit. Never ignore an electrical emergency – call Weather Master right away when you need an electrician in Wake Forest.